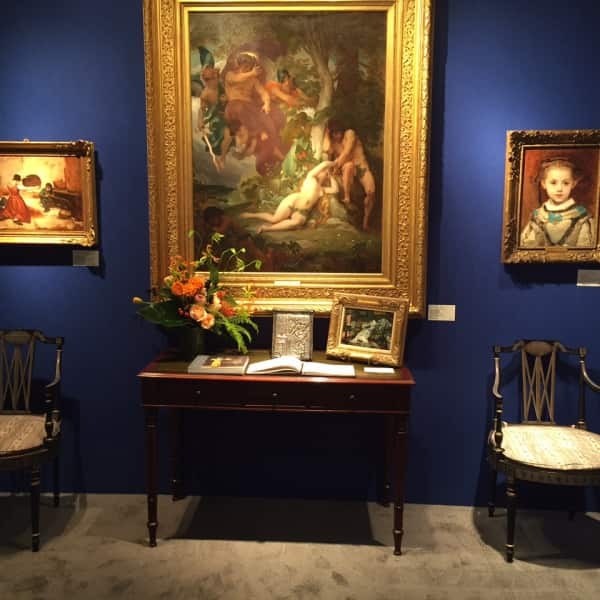 Visit us in booth 429 at the Palm Beach Show Jewelry, Art & Antique Show, February 15 - February 21, 2017. The Palm Beach Jewelry, Art & Antique Show will make its annual return to the Palm Beach County Convention Center February 15-21,2017, Presidents’ Day Weekend. Presented by the Palm Beach Show Group, this important event will feature more than 150 international exhibitors and will feature an engaging lecture series.